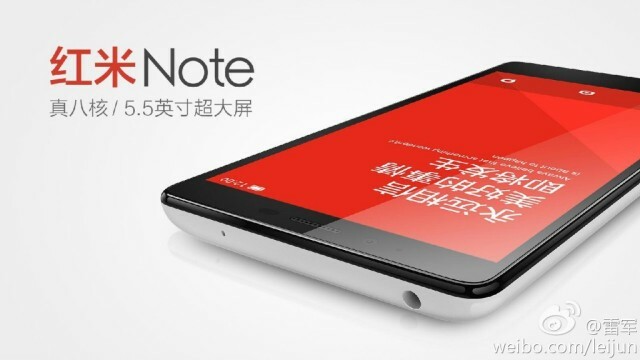 Apparently, Xiaomi has sold out 100,000 units of the latest Redmi Note phablet within 34 minutes – but we’re not sure whether they should call it a success or not since the Redmi smartphone was sold out within 4 minutes 5 seconds in comparison. However, 34 minutes is still a very impressive figure since it remain rare for other manufacturers to sell out 100,000 units within an hour. What makes the Redmi Note so attractive is none other than its price.You can actually lay your hand on the Redmi Note for just 799 Yuan – depending whether you’re getting the 1GB or 2GB variant. Of course, we’ll be queuing for the Redmi Note as well.